Sheet metal produces durable, end-use metal parts that are fabricated to your specifications. Our custom sheet metal services offer a cost-effective and on-demand solution for your manufacturing needs. The materials utilized: Carbon Steel, Stainless Steel, Galvanized, Aluminium, Beryllium Copper, Nickel Alloys, Brass, Copper etc. Finishes for sheet metal parts Anodizing, Painting, Passivating, Powder Coating, Plating and so on. You might be looking for a reliable sheet metal company to custom steel work. No matter what kind of product you are looking for, entrusting the work to a professional is important to achieving the results you want to see. Jevny Technology Co.,Ltd specializing in custom metalwork will be your best choice. Residential, commercial and industrial clients alike are welcome to reach out to us. We serve customers throughoutthe whole world. 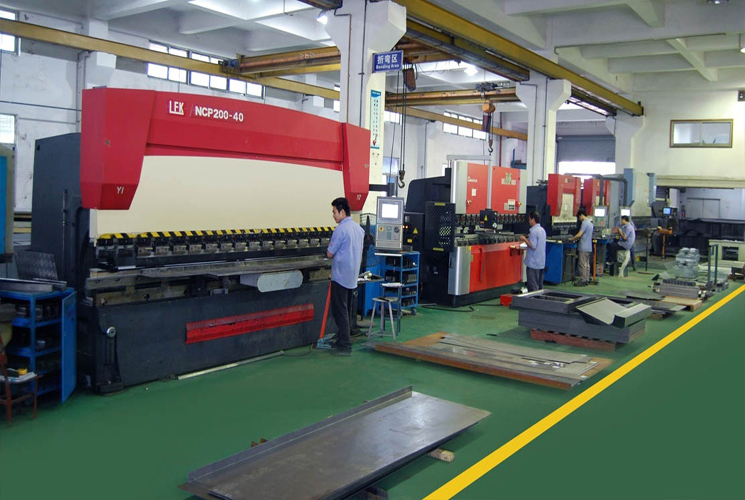 Using a vast number of specialized tools and metal fabricators at our disposal, Jevny has become a leading sheet metal company delivering high quality precision metal fabrications at competitive China prices. We are a quality-oriented full service manufacturing company serving over 3000 customers with a wide range of applications, from precision sheet metal to heavy plate. Our custom sheet metal services offer a cost-effective and on-demand solution for your manufacturing needs. Our experienced sheet metal engineers and highly-skilled craftsmen work together to provide high quality custom metal products. The materials utilized: Carbon Steel, Stainless Steel, Galvanized, Aluminium, Beryllium Copper, Nickel Alloys, Brass, Copper etc. Finishes for sheet metal parts Anodizing, Painting, Passivating, Powder Coating, Plating and so on. Jevny has all types of sheet metal equipment for efficient handling of your sheet metal parts. Our engineers will analyze your drawings & decide where the process starts: shear, punch or laser cut. Jevny is well positioned to provide exceptional service and tight tolerances so that all sheet metal products meet or exceed our customers' expectations. Our professional craftsmen, best-in-industry tolerances, wide variety of available sheet metals, and great value give our customers the edge to beat their competition. Please contact us at Freequote@jevny.com today to see how we may help with your specialty sheet metal fabrication requirements.